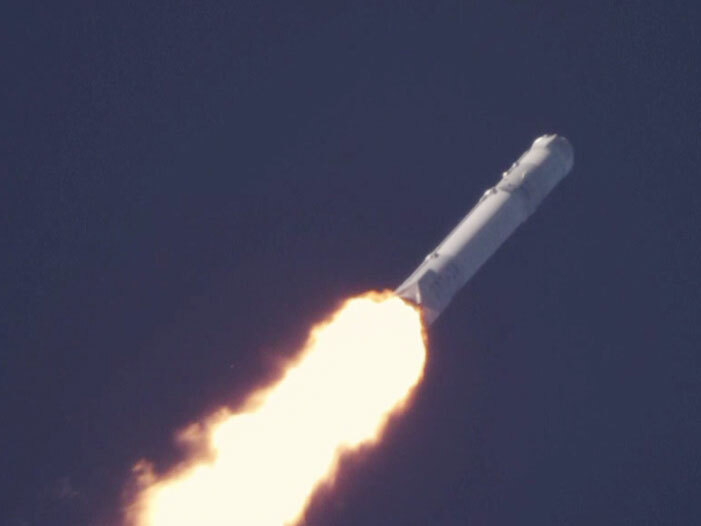 The Falcon 9 lifted off at 4:10 p.m. EDT and is climbing toward its preliminary orbit en route to the International Space Station. At the time of launch, the International Space Station was traveling at an altitude of 257 miles over the Great Australian Bight, south of Western Australia. The spacecraft’s two tons of supplies, science experiments, and technology demonstrations includes critical materials to support about 40 of more than 250 science and research investigations during the station’s Expeditions 43 and 44. Join the online conversation on Twitter by following @Space_Station and the hashtag #ISScargo. I like NASA international space station. I had a good dream from my childhood. Then I am thinking that, If I can go there!!!!!!!!!!!! !